We offer custom, professional help creating and building your dream kitchen or office using IKEA products. Whether your project/budget is small or large, we guarantee a kitchen/office that suits your design taste and lifestyle. 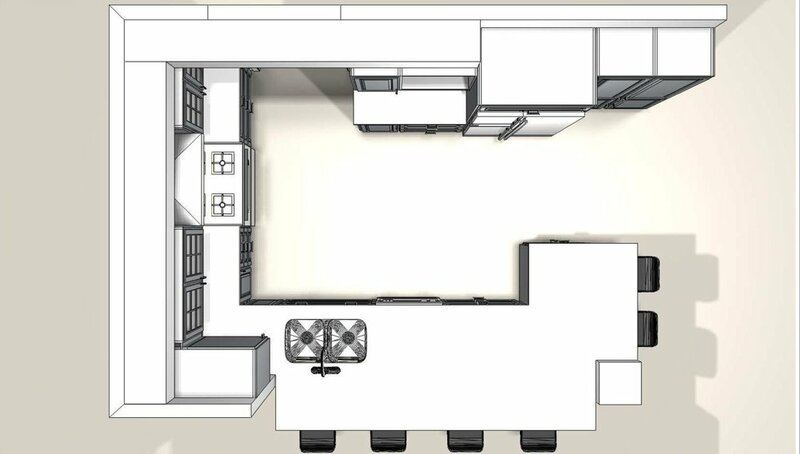 Our family owned business has been creating and providing home owners with their dream kitchen for over 10 years. Simple, easy and stress free. We handle the workload so you don’t have to. 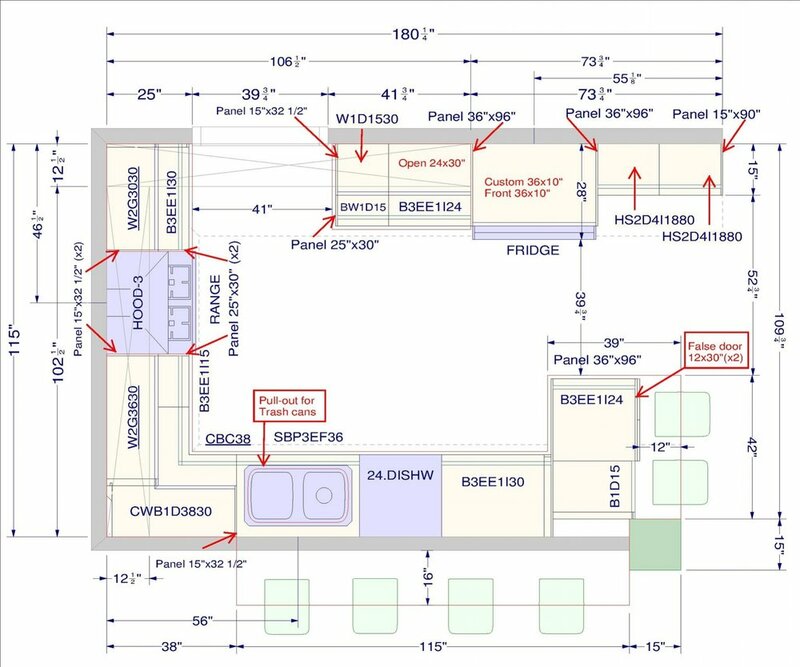 Your dream kitchen/office starts with you. Expert design to fit your space. We listen and take into consideration your ideas and create a perfect dream kitchen that fits your every need. Fast, flexible and easy installation. We work around your schedule and professionally assemble at our location before installing them in your house. Find out about our organization, our methods and why we are premiere choice in the greater KW region.  We recently had the good fortune to hire Serenitywood Inc. to help with the work needed in our kitchen. Florin, the owner, and his team provided exceptional service; he went above and beyond what he was supposed to do. He is exceptionally knowledgeable about everything that included renovation: from installing tiles, drywall, electrical, plumbing, etc. We were so happy to have found him and for us he was a godsend. He’s a man of his word, was always on time, very punctual, worked with exceptional speed and accuracy, extremely careful about making everything right and left the work area very clean throughout the project. Florin has provided excellent service. His quality of work has been perfect, his time management is wonderful, and he finishes his jobs when he says he will. His pricing is very fair and he is extremely honest and trustworthy.